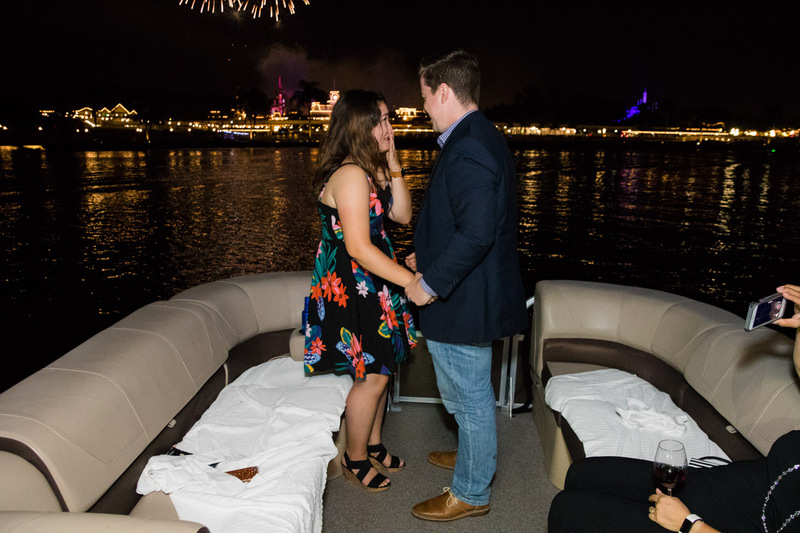 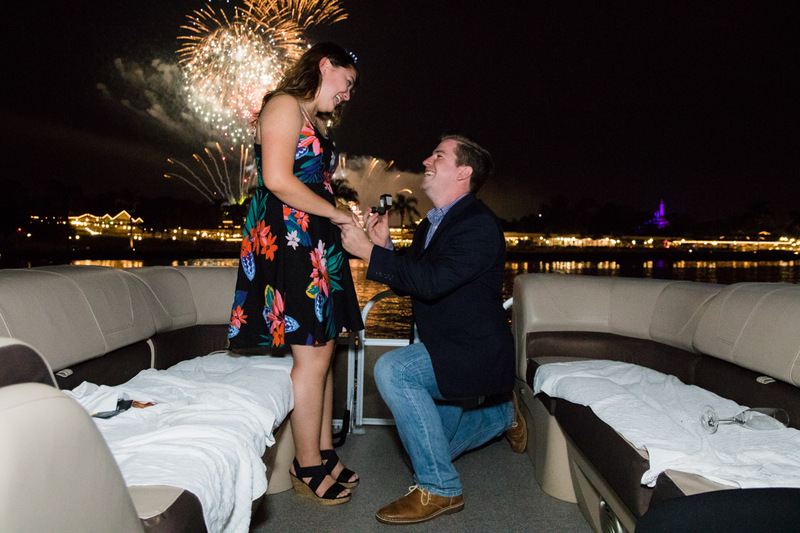 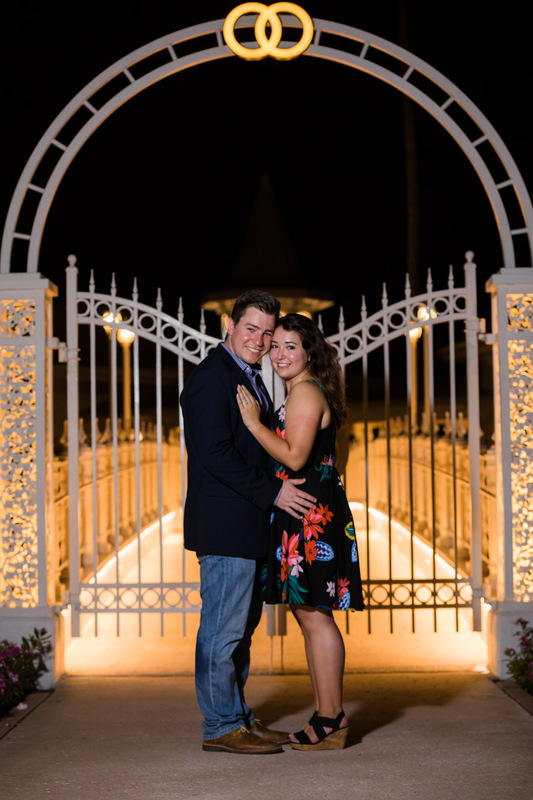 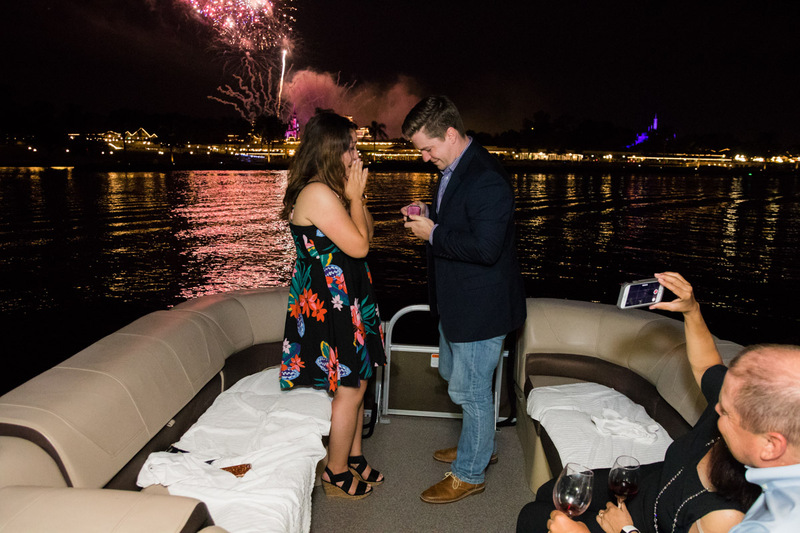 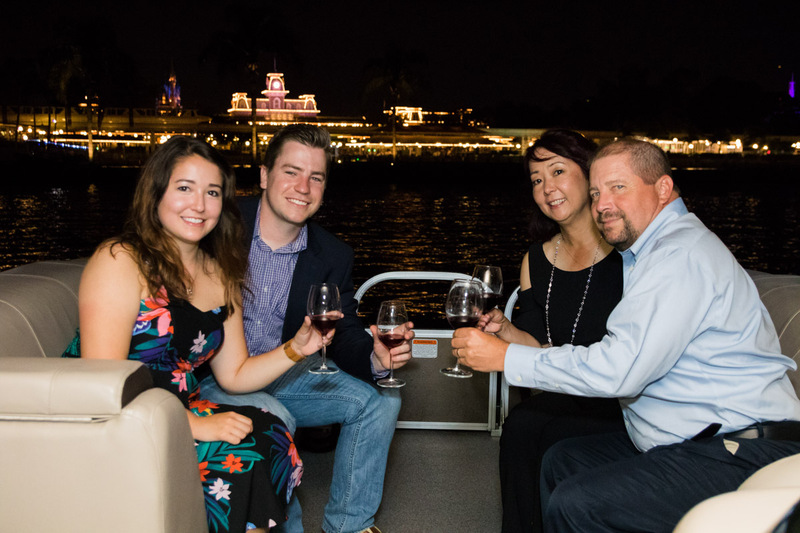 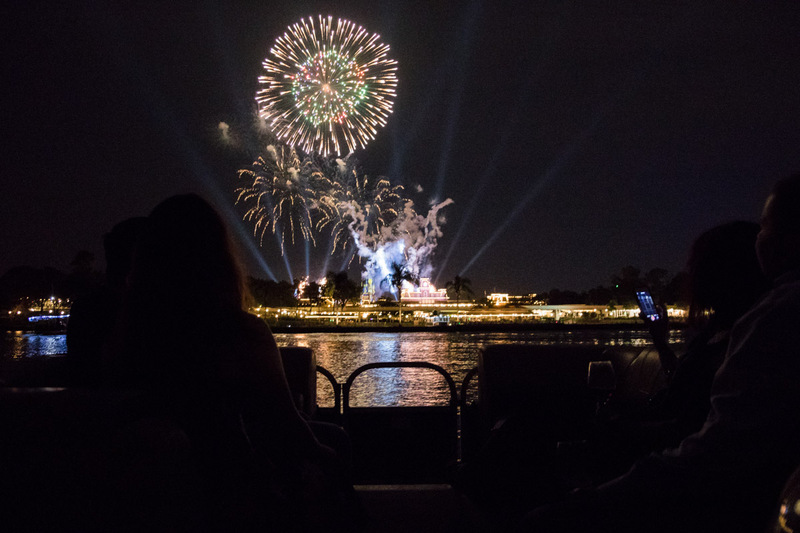 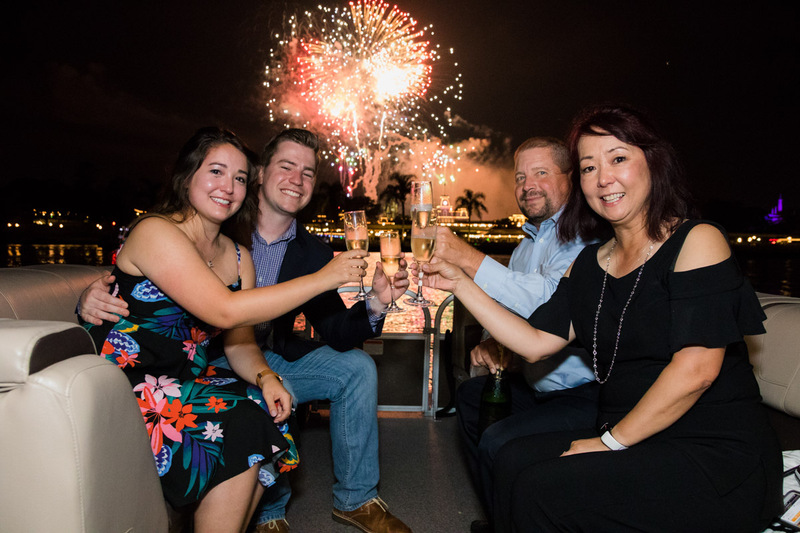 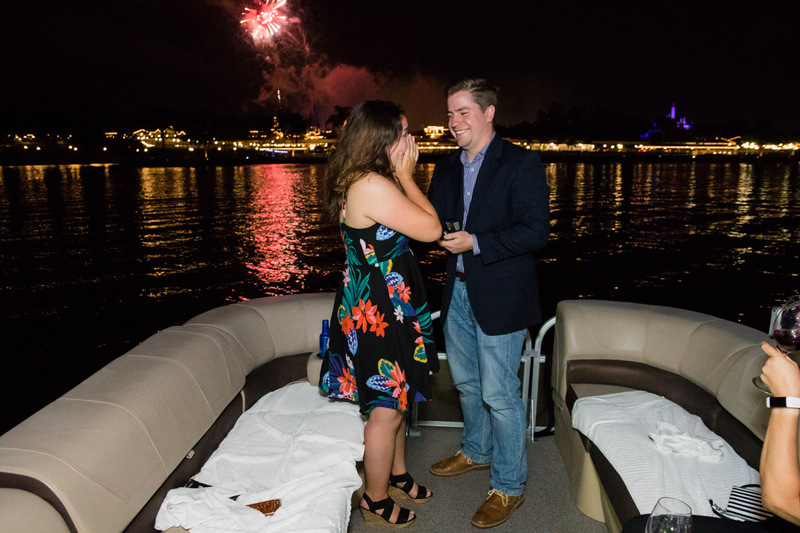 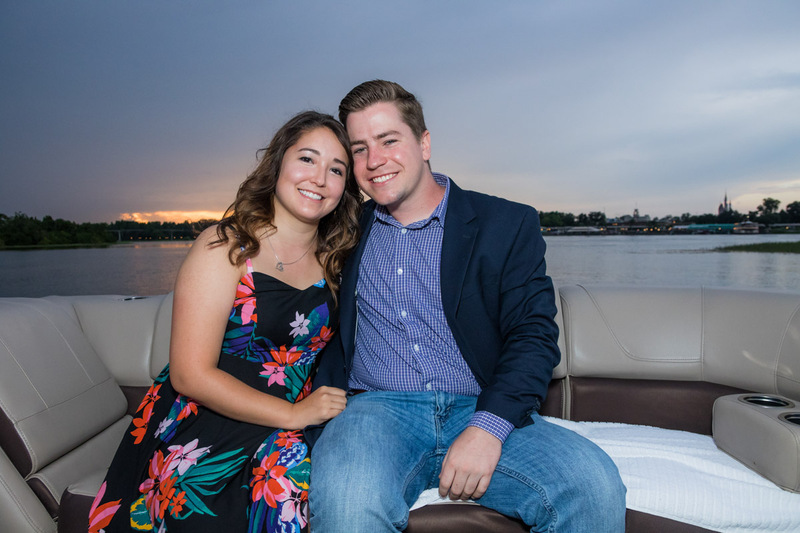 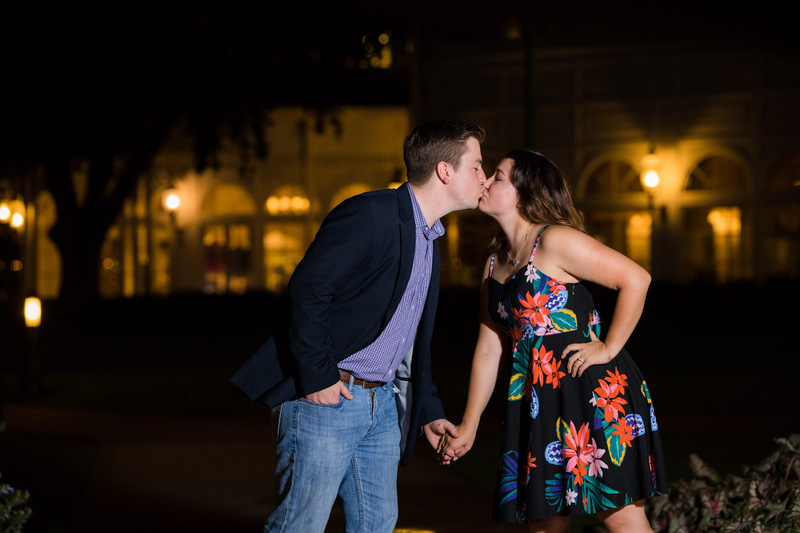 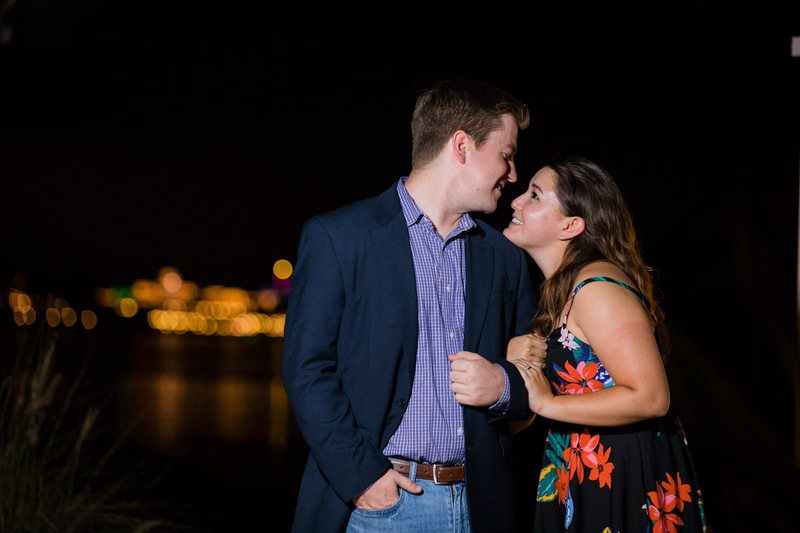 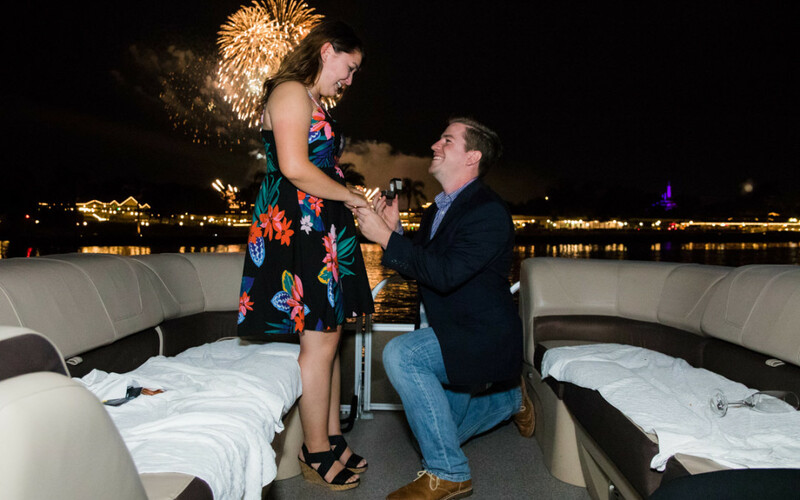 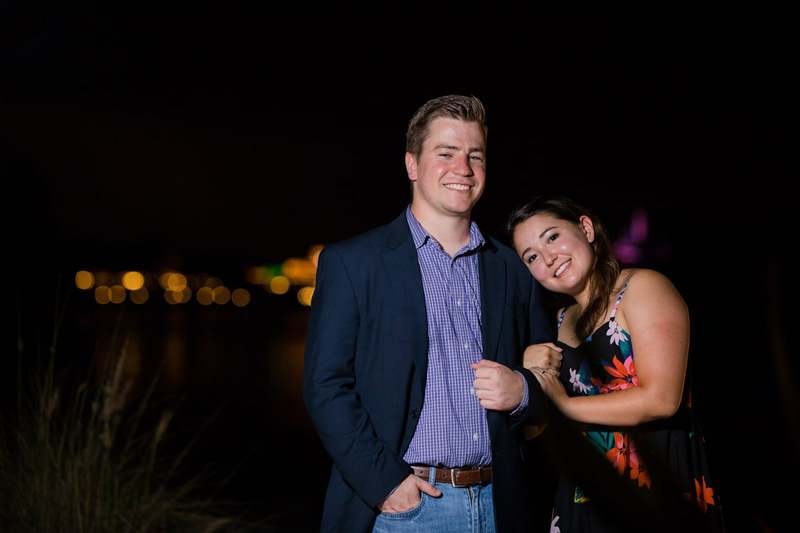 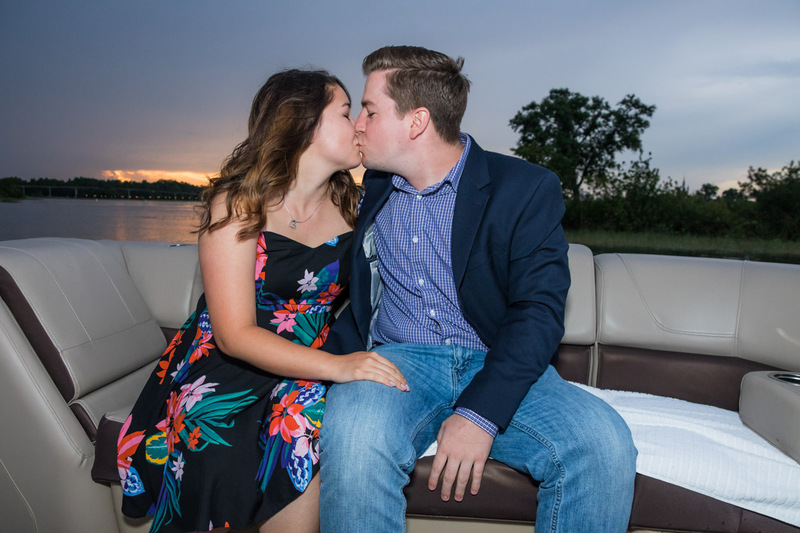 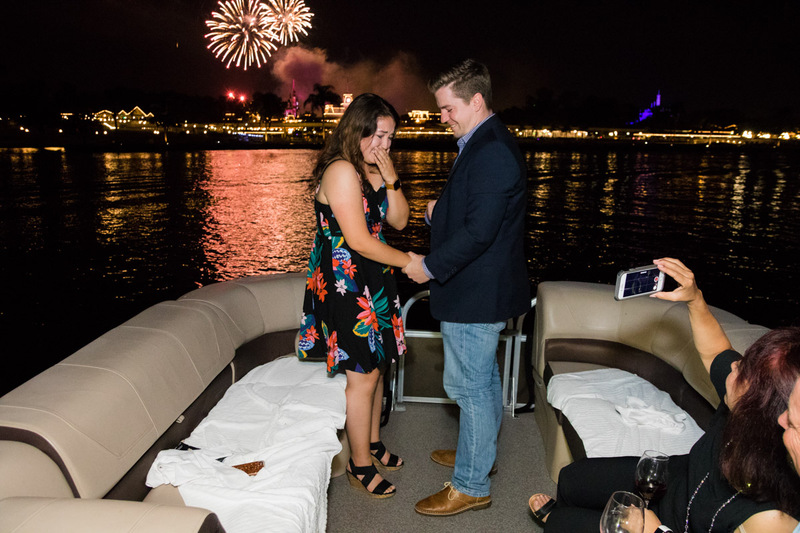 This past month, I did a beautiful Disney Fireworks Cruise Proposal on Disney’s Bay Lake during the Happily Ever After Fireworks! 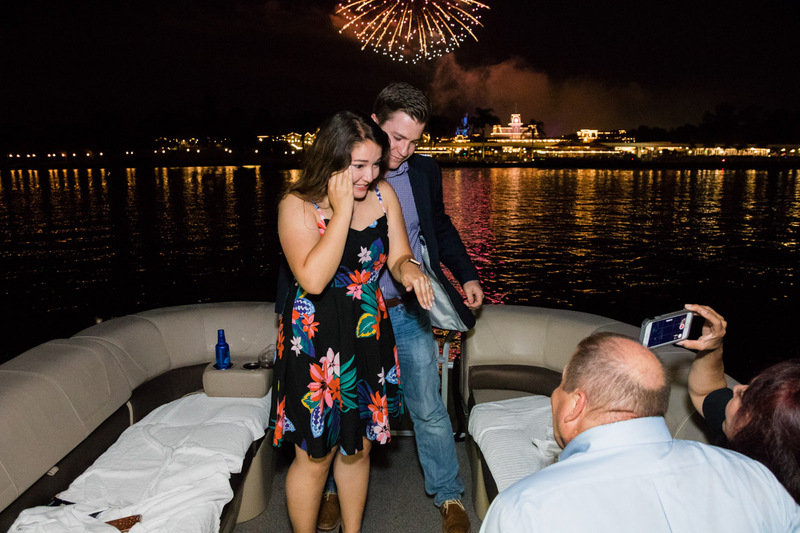 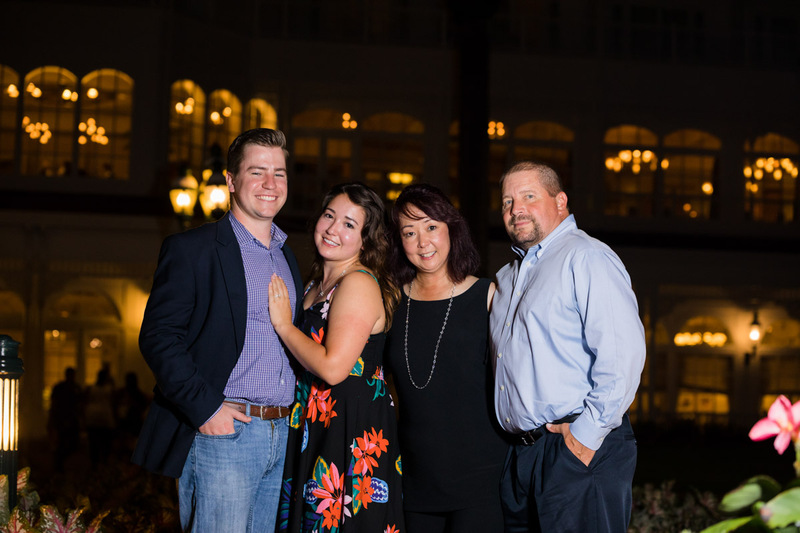 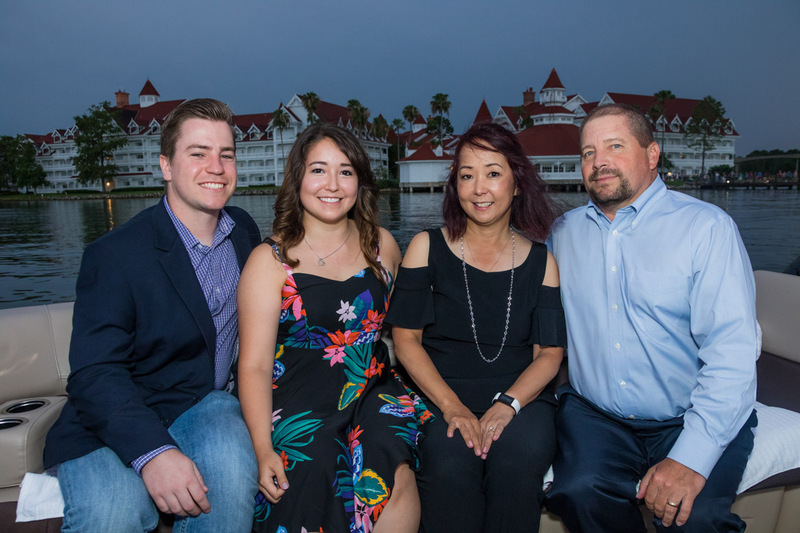 I would pose as a Disney employee as their complimentary photographer. 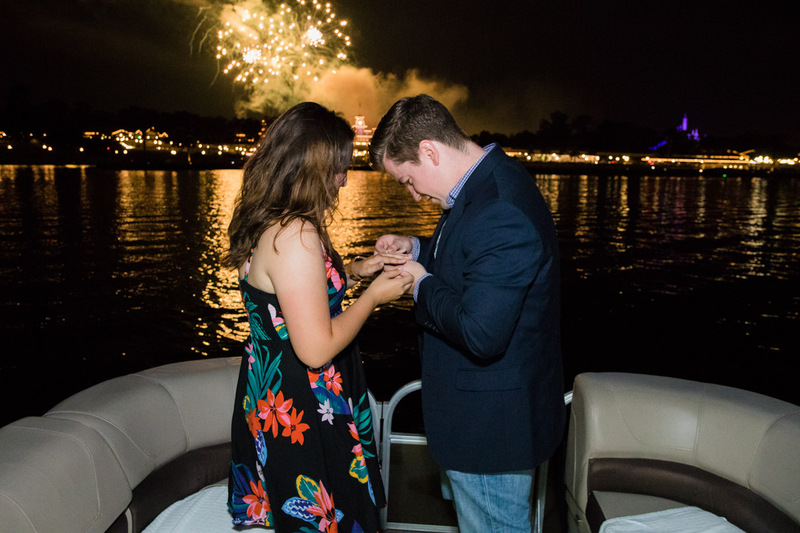 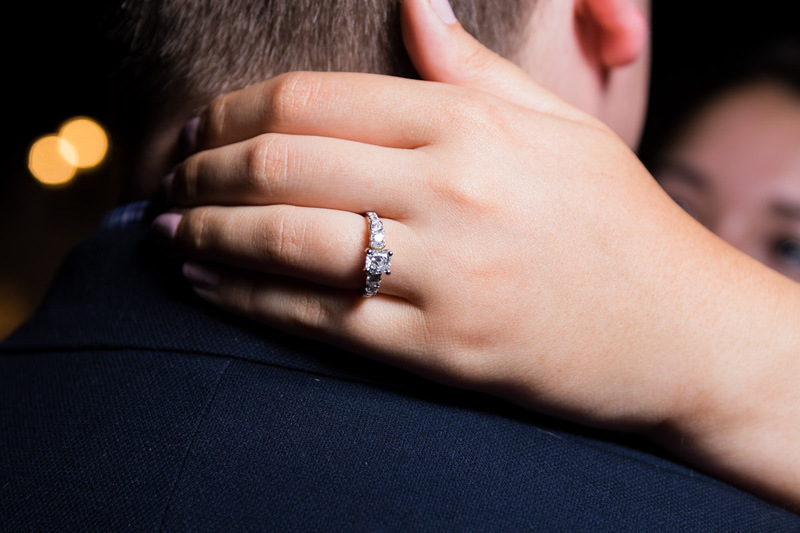 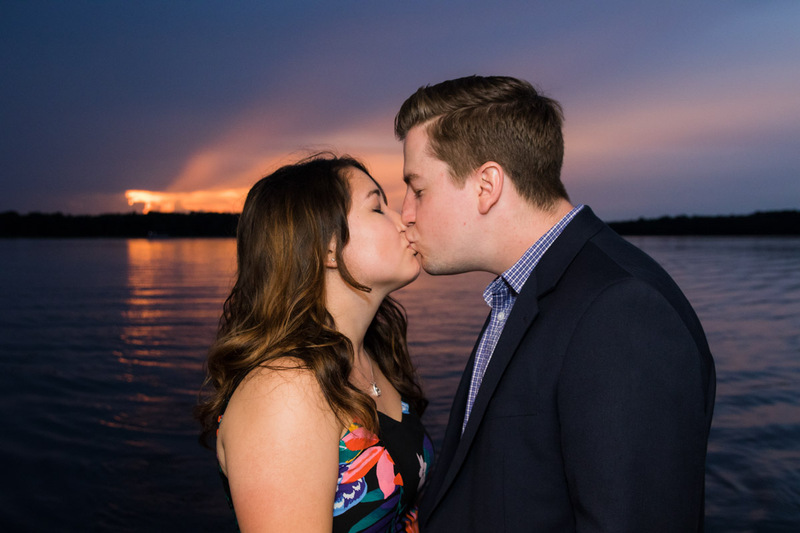 When it got to the moment 9 minutes into the fireworks, I would signal to him to propose! 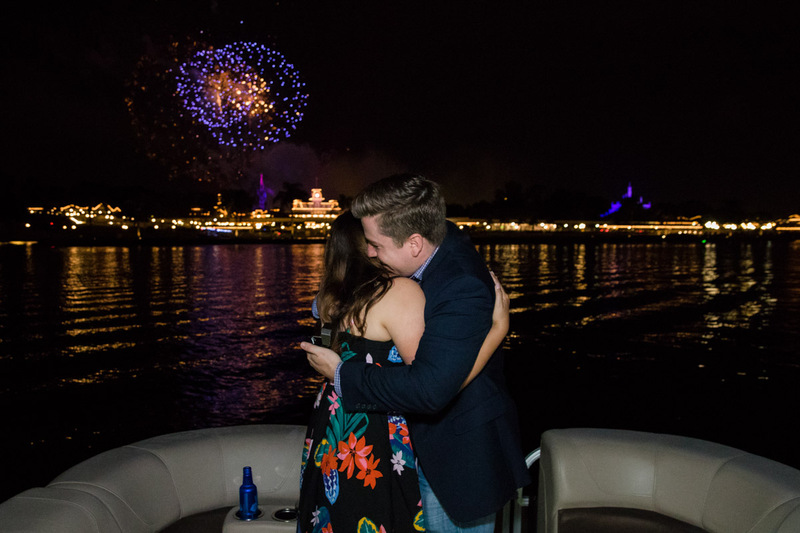 Well, let’s say the moment was shared along with everyone in attendance and there were happy additions to the family! 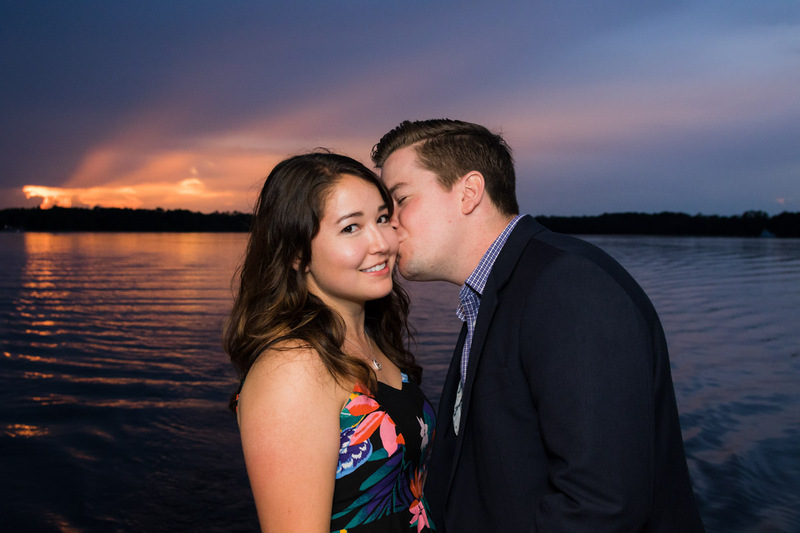 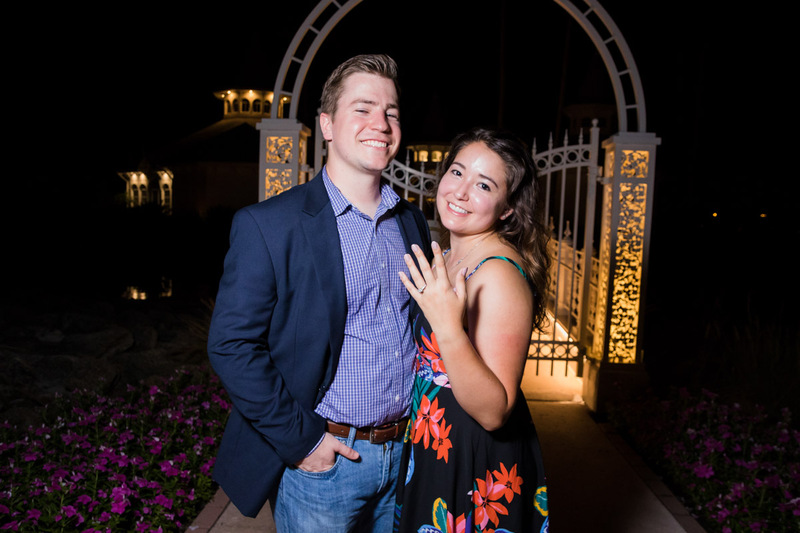 Well, congrats to them both and may the wedding planning begin!